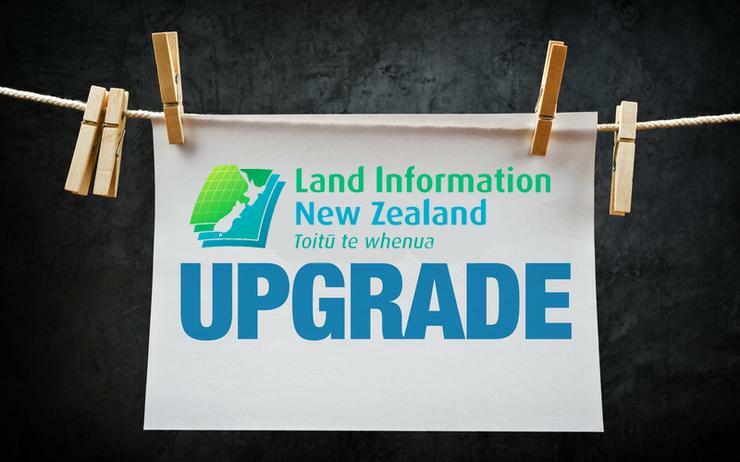 Costings and the business case supporting a rebuild of Land Information New Zealand's property information platform reveal the project could cost up to $128 million. In 2013, LINZ estimated the replacement cost at $42 million. The business case to progressively rebuild the Landonline system over five years was presented to, and accepted by, Cabinet in October. "Rebuilding Landonline and building an in-house capability ensures LINZ stays ahead of the curve with its technology, rather than building a tool that may need a capital replacement in years to come," LINZ said in a statement. "LINZ will maintain control and ownership of the new system and have the ability to make changes and deliver better functionality more quickly to meet customer needs." The project, previously known as the Advanced Survey and Title Services project (ASaTS) but now renamed the Survey and Title Enhancement Program (STEP), will rebuild Landonline in four stages using both LINZ and those of local ICT provider resources. Nearly two years ago, LINZ selected a so-far unidentified preferred supplier for the project, but has since opted to do more of the work in-house using Agile methodologies. In November, the business went to market for an Amazon Web Services partner to deliver the underlying hosting platform. The new system, which will still be called Landonline, aims to improve end-to-end processing across the wider property system and the accessibility and quality of property rights information. The $128 million cost will be funded by a repayable $95.4 million government injection and just under $33 million from LINZ capital reserves. Landonline fee revenue was $72 million in 2016/17 and a provisional $69 million in 2017/18. 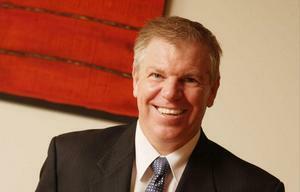 Fees, which haven't increased since 2011, may need to rise to recover project costs. Drawdowns signed off by the Minister are required at each stage of the program. LINZ said the development will deliver customer value and benefits as soon as possible and by mid-2020, a range of benefits will be in place from the first stage. However, "de-risking" the current system is a major driver. Other technologies that are ageing and will present a risk in the future include the Informix Database. Users also cannot access Landonline without installing special software and it only works on Microsoft Windows personal computers. "Risks are growing and the consequences of outage or compromise of land information are grave, not least as the Crown guarantees title and compensates for any errors," the report stated. "There is no practical fall-back to a manual system should Landonline become severely compromised." LINZ told the government because of the five year duration of the program, any deferral of a decision would mean LINZ "runs out of runway". Any delays to proceed to the next phase of the program would have a knock-on effect, delaying subsequent tranches and LINZ’s ability to achieve its investment objectives in a safe timeframe. "Landonline is crucial to our economy - there’s no other way to buy land or a house in New Zealand," LINZ said in its statement. "Confidence in property rights underpins our living standards and is critical to the financial and banking systems the economy relies on." New Zealand currently ranks number one in the World Bank Doing Business rankings for registering property. 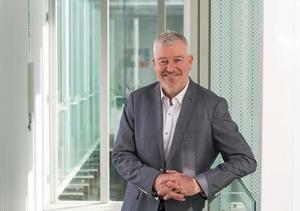 Reinvesting in Landonline will help New Zealand retain and enhance its world class property system to meet the needs of the 21st century, LINZ said. "Landonline also provides important information to be able to respond to emergencies, natural disasters and biosecurity concerns, but is now 20 years old and increasingly difficult and expensive to enhance and maintain," the statement added. The next phase is a business case for the first phase, which is being finalised to be presented to Ministers in early 2019 for the first funding drawdown. Landonline itself was a notable government ICT project failure when it was completed in 2003 at a cost of $141 million after a $46 million budget blow-out.